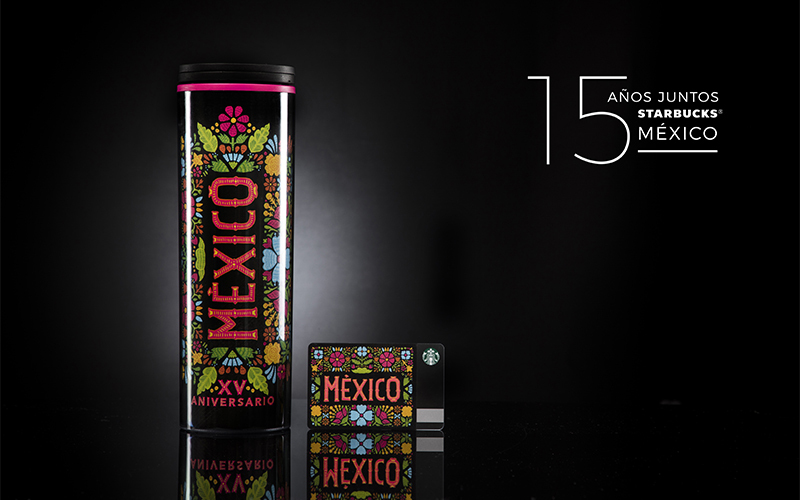 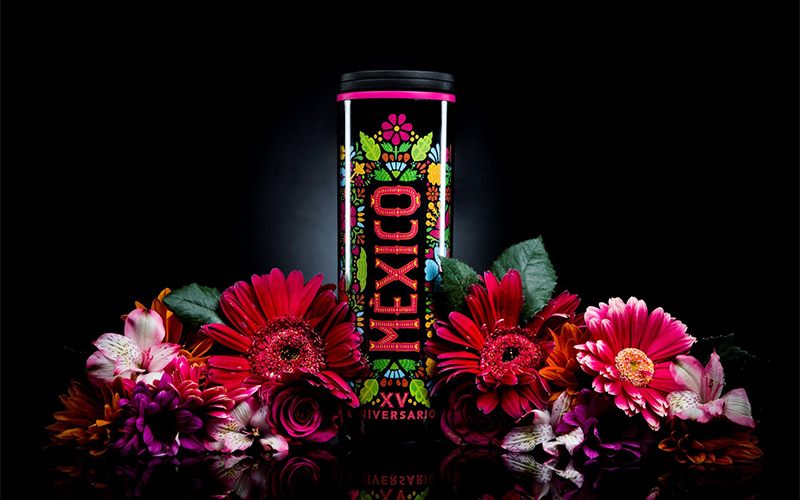 Starbucks, the largest US coffee company in the world, celebrated its 15-year anniversary in Mexico in 2017, which we translated into an opportunity to convey the major commitment of the company to the growth of the country and to highlight the achievements attain during this timeframe. 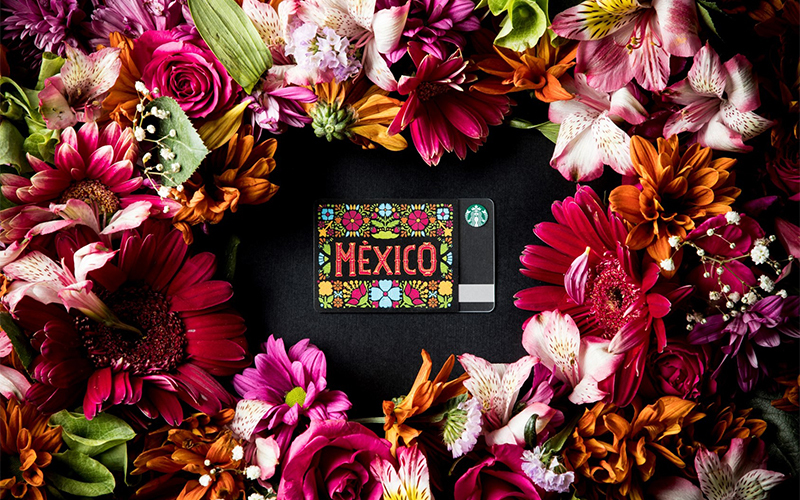 The staging extended beyond Starbucks, achieving congratulations from strategic partners and main players in Mexico such as American Express, Spotify, VISA and BBVA Bancomer. 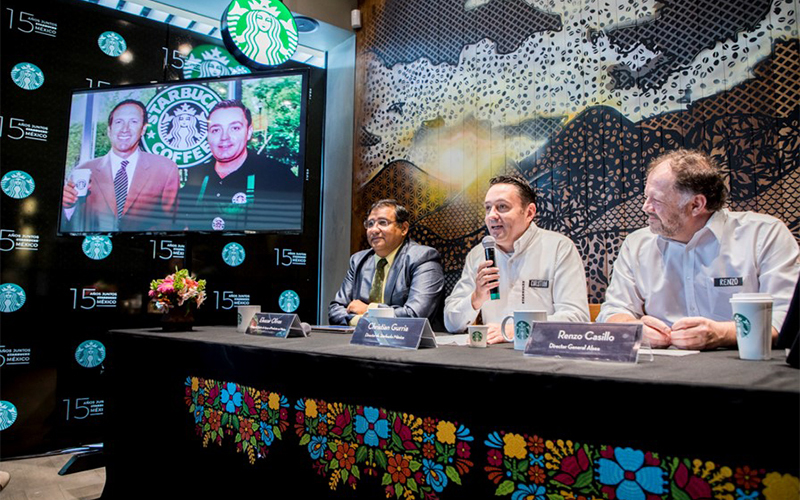 At a time when the public environment between Mexico and the United States was going through difficulties, the strategy we developed was based on showing the commitment acquired by Starbucks with its clients, employees and suppliers, creating opportunities for the progress and improvement of the communities in which it is set up.